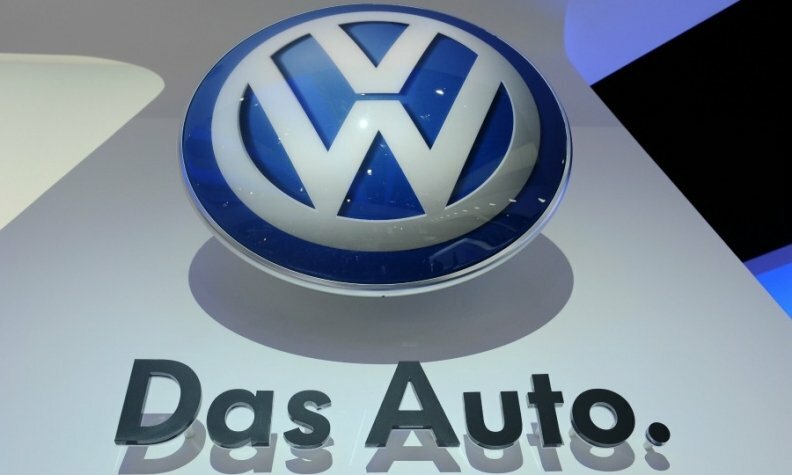 BERLIN (Bloomberg) -- Volkswagen AG is closing in on regulatory approval for a series of low-cost fixes to 8.5 million rigged diesel vehicles in Europe, a step forward in its effort to overcome a scandal over cheating on emissions. The proposals for the three affected engines have been submitted to German motor vehicle agency KBA and have made a “positive” impression on regulators, Transport Minister Alexander Dobrindt said in an emailed statement Monday. Germany is responsible for approving those vehicles in Europe, and the final go-ahead there would provide a template for a recall across the region. The shares rose the most in more than seven weeks. “We are working as quickly as possible to clear up the manipulation and allow Volkswagen to remedy it,” Dobrindt said in the statement. After equipping some diesel cars with technology to circumvent emissions tests, VW has proposed software updates for rigged 1.2- and 2.0-liter engines. For the 1.6-liter motors, the automaker wants to add an air filter, avoiding more costly changes to engine components. The plan would allow the company to start a European recall in January. Elzbieta Bienkowska, the European commissioner for industrial policy, argued that the company should treat European consumers the same as those in the U.S. Though details of the fix it submitted to U.S. regulators haven’t been published, the carmaker offered Volkswagen owners $1,000 in compensation as a good-will gesture. “It cannot be like this that if the fraud is the same on both sides of the Atlantic, that European consumers are treated differently,” Bienkowska told reporters in Brussels on Monday. She said she pushed for equal treatment in a meeting with Volkswagen CEO Matthias Mueller on Nov. 25 in Strasbourg, France. “The most important next step will be as and when VW will conclude its internal investigations,” Arndt Ellinghorst, a London-based analyst for Evercore ISI, wrote in a note Monday. A program the company set up to encourage whistle-blowers expires Monday, and VW plans to present interim results of its internal inquiry in mid-December. The carmaker is facing an emissions scandal on three fronts: cheating software it installed in about 11 million cars worldwide; irregular carbon dioxide ratings on about 800,000 vehicles in Europe; and additional questionable emissions software in about 85,000 VW, Audi and Porsche cars with 3.0- liter diesel engines in the U.S. Approval of repairs in Germany, and by extension the rest of Europe, doesn’t guarantee a thumbs-up in the U.S., where regulators first uncovered Volkswagen’s diesel deception. For the smaller diesels, the German manufacturer has submitted a plan to repair nearly half a million cars to U.S. regulators. A response is due in December. For the bigger diesels, the company plans to alter the questionable software, known as an auxiliary emissions control device, and resubmit it for approval.